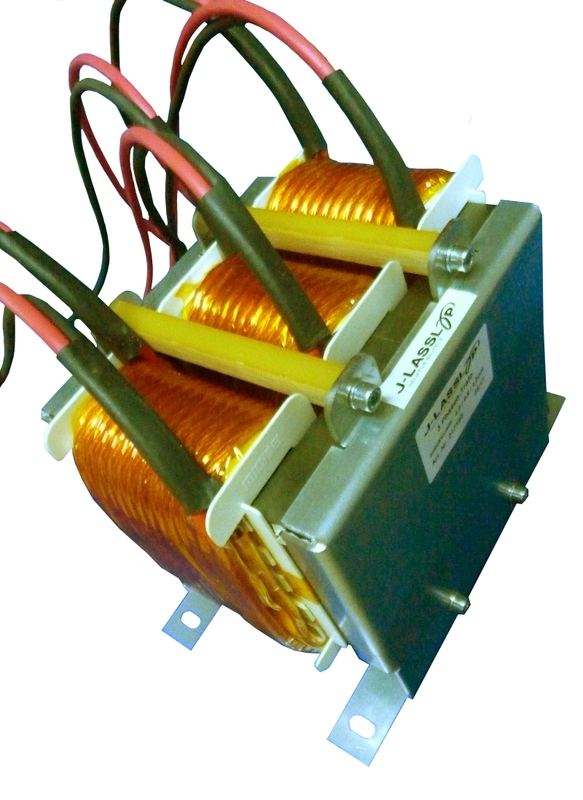 Description Transformers and converters for applications in the high-frequency and power range. 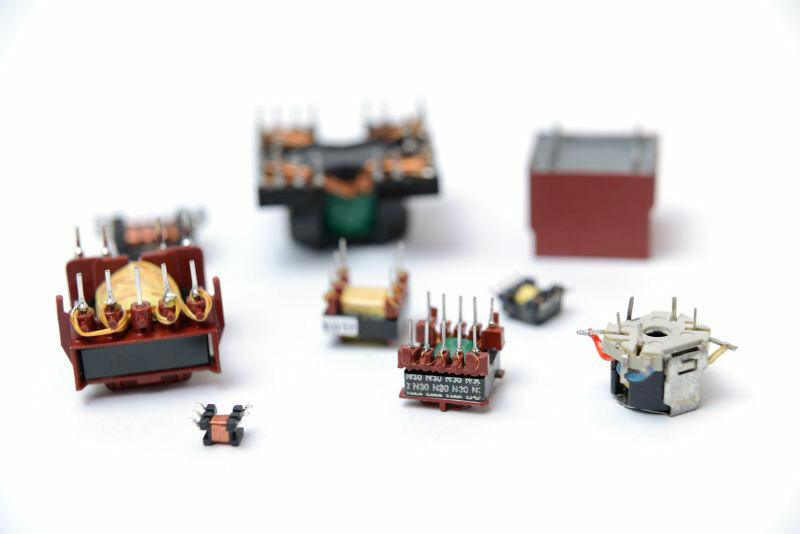 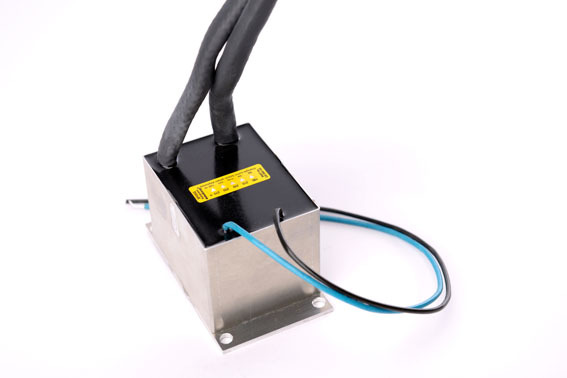 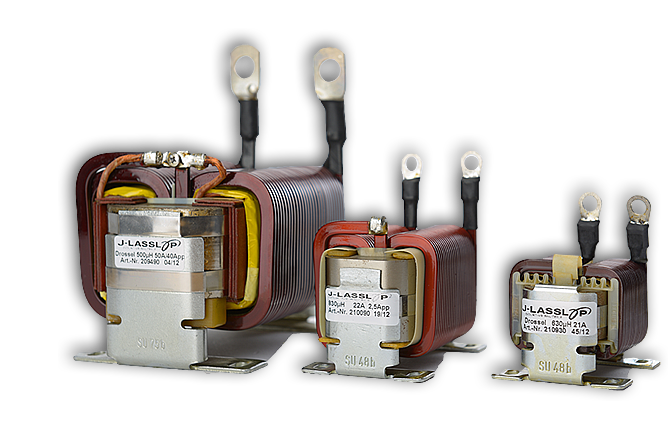 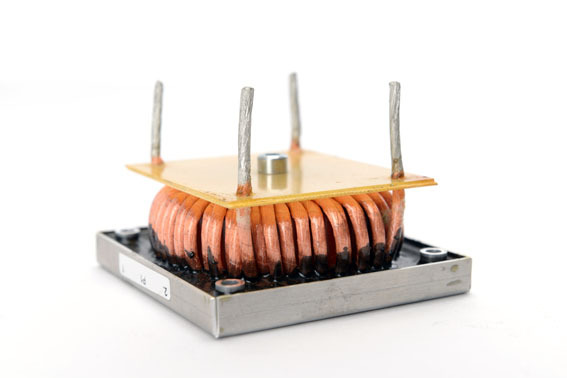 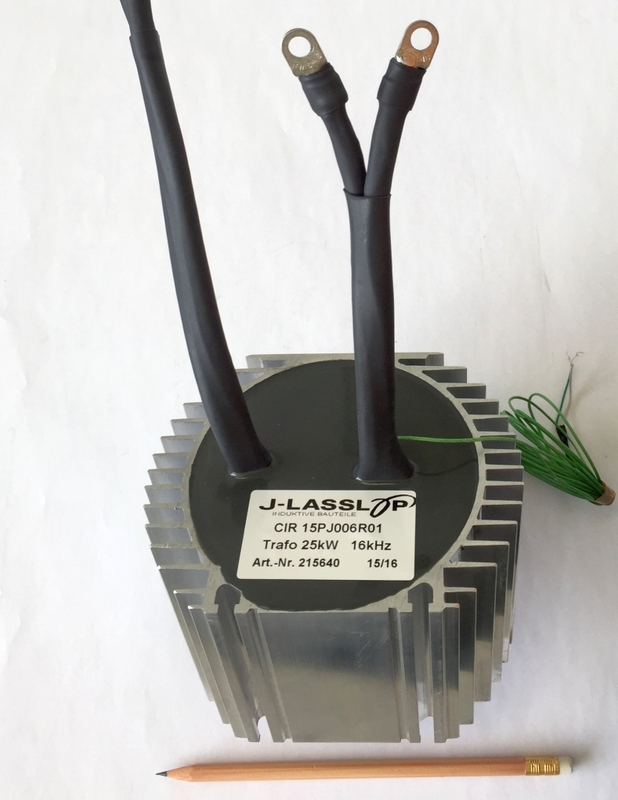 We are specialised in the development and production of customer-specific converters and transformers such as wideband transformers, matching transformers and directional couplers. 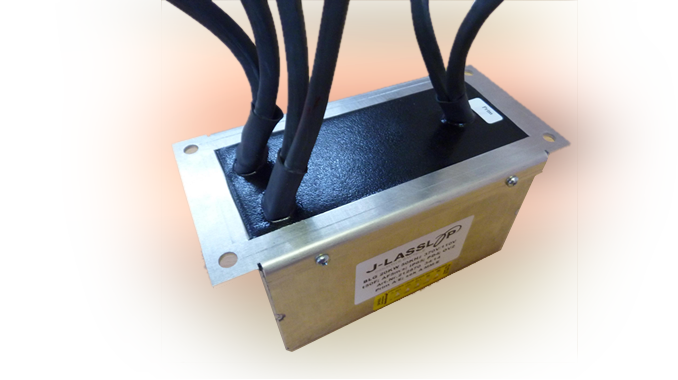 The component is designed to be mounted on a heat sink and/or cooling with forced air > 1.5 m/s depending on the ambient temperature; torroidal core, cast in aluminium heatsink.